Unfortunately, we are missing one sponsor and to not increase the ticket price but at the same time keep the level of quality for food then promised and the same diversity for our world famous Belgian beer patrimony, we are still looking for one or two extra sponsors. 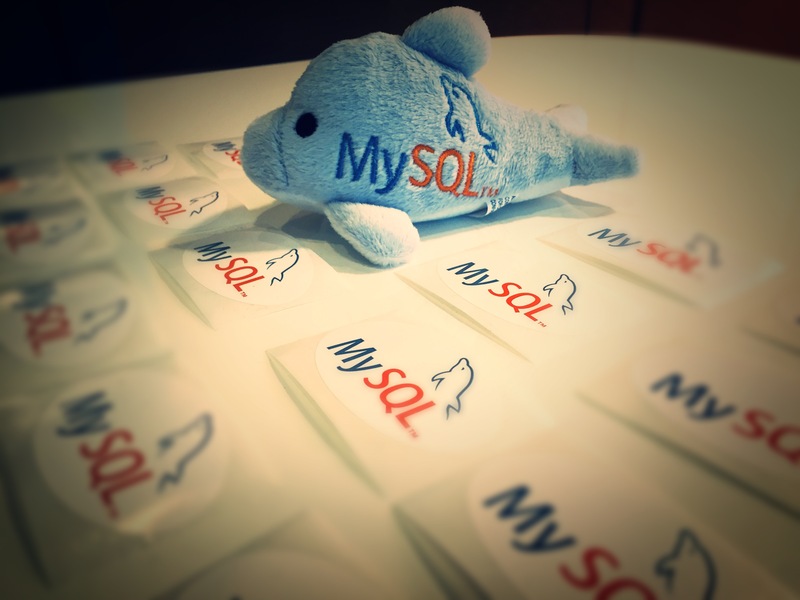 If you are interested, please contact @gryp, @dim0, @tomdecooman or myself and we already thank you in advance. Don’t forget to register for the Community Dinner on eventbrite ! 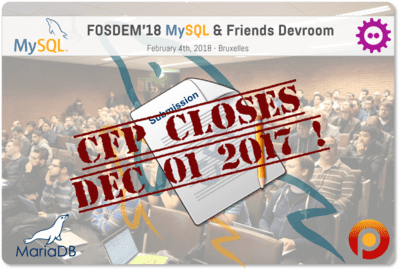 Fosdem MySQL & Friends changed devroom ! 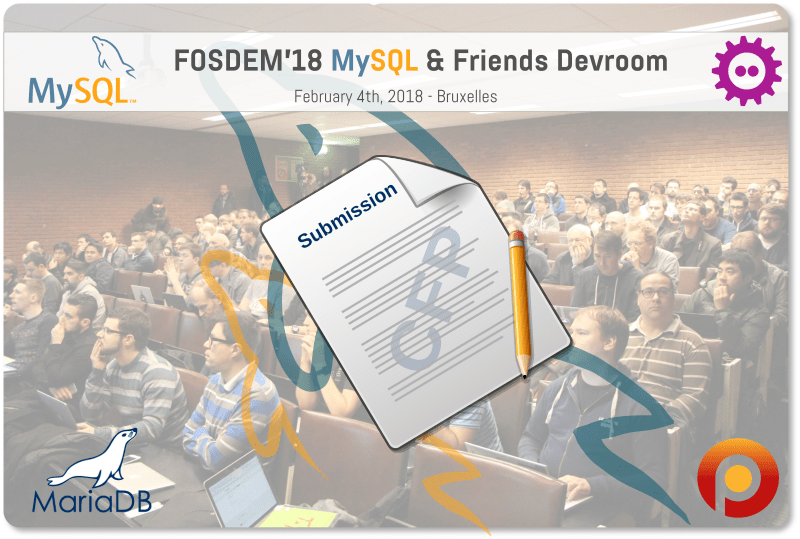 Fosdem’s organization relocated the MySQL & Friends Devroom from H.1308 to H.1309 (Van Rijn). It’s the same building, just the door next to it. 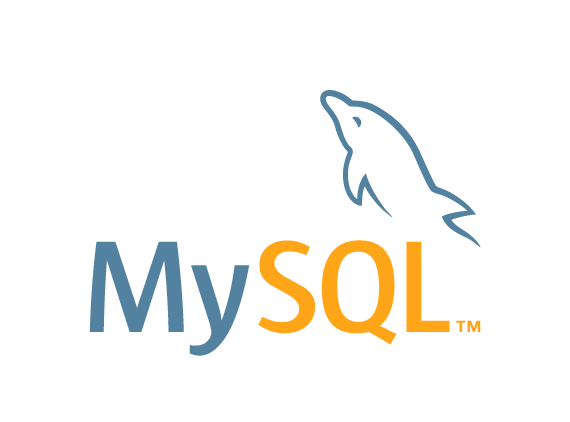 Oracle’s MySQL Community Team is organizing a pre-Fosdem MySQL Day on Friday 3rd February 2017. The event is free (like in beer) for all participants but as seating is limited, registration is required. And finally, Booking.com will also share their user experience with the audience. 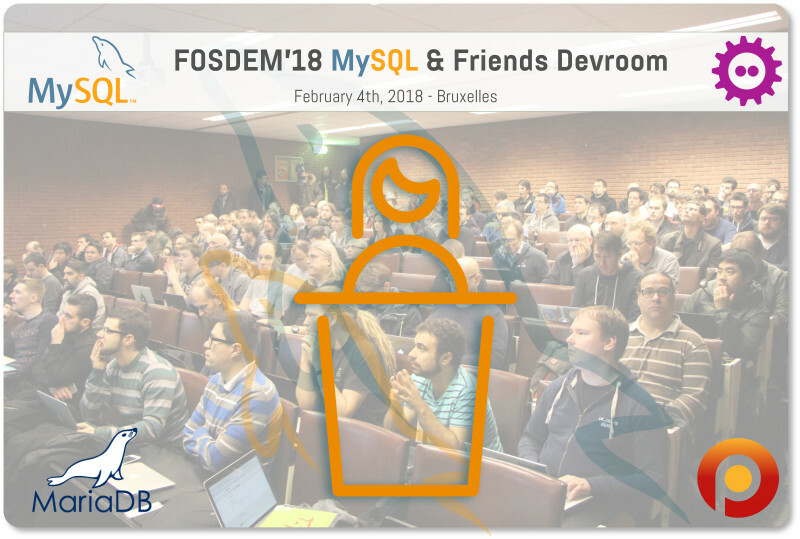 What else to start the Fosdem Week-end in the best way ? Agenda and registration can be found on lefred’s blog !